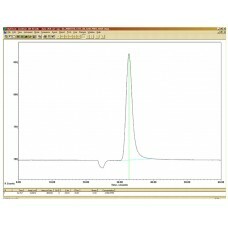 The Series 8900 Acrylonitrile Analyzer provides direct measurement of Acrylonitrile in ambient air. This instrument is utilized in industrial plants to monitor workplace exposure limits. The Series 8900 Acrylonitrile Analyzer employs a flame ionization detector (FID) as the sensing element. A dual column configuration with timed backflush to vent is used to strip off moisture and heavier hydrocarbons. A pre-cut column is used in series with the analytical column. At sample injection a fixed volume of sample is carried to the pre-cut column. Backflush is timed so that only the Acrylonitrile and other similar components are eluted to the analytical column. Contaminants on the pre-cut column are backflushed to vent. 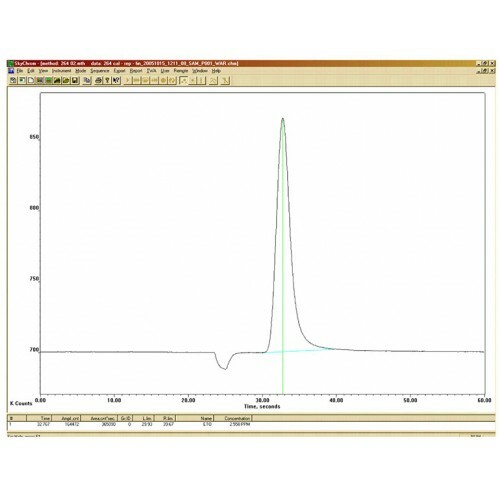 Acrylonitrile is separated from potentially interfering components on the analytical column and elute to the detector for analysis. Monitoring workplace exposure limits during plastics production.